All dividend-paying stocks are not equal. Some may be very high risk; some will putter along, while others may be the salvation for those desperate for income. Why consider them? How do you pick the right ones? Since the 2008 bank bailouts, even with the recent increases, interest rates have been at historically low levels. Many who thought they had bulletproof retirement plans learned a bitter lesson. The interest rates they anticipated from CDs and ultra-safe bonds no longer exist. Retirement plans for all generations had to be revised in light of today’s reality. I contacted good friend and former colleague Lee Campbell who is now with Investors Alley. They publish a number of advisories specializing in dividend paying stocks. Lee directed me to their in-house expert, Tim Plaehn. Tim focuses exclusively in research on dividend payers, and how to properly utilize them for generating passive income for several research services for Investors Alley. Tim, a former stockbroker and Certified Financial Planner, has kindly agreed to share some of his strategies with our readers. DENNIS: Tim, on behalf of our readers, thanks for making time for our benefit. I believe part of the reason the stock market is at an all time high is investors of all ages are searching for yield. How do you go about searching for safe, decent dividend paying stocks in today’s environment? TIM: Dennis, thanks for inviting me. I agree with your assessment about why the market is setting records. A lot of our readers are worried about how they’ll cover their bills in retirement. Currently the market is attempting to price in many of the anticipated regulatory and tax reforms that are now being discussed. We don’t know what the future will bring. Investors, particularly those focused on retirement, will continue buying quality dividend paying stocks. Many readers complain they feel forced to invest in the market; they have no choice. DENNIS: Tim, I believe there are a couple kinds of dividend opportunities. The first is what I call solid, Fortune 500 companies that have long histories of regularly paying and raising their dividends. The second is the type of companies like Real Estate Investment Trusts that have special tax consideration and must pay out a large percentage of their income in dividends each year to maintain that tax advantage. 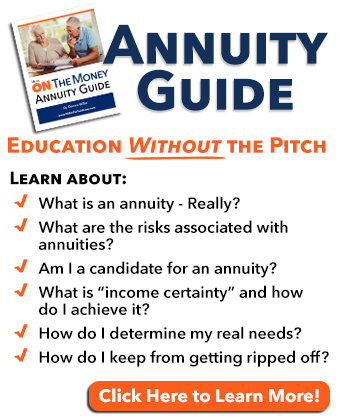 I look at the first group as reliable, providing the income certainty that retirees need for income and peace of mind. The second group may have some great years but their payouts fluctuate. How do you differentiate between the two groups? TIM: Solid companies with a consistent history of raising dividends are not confined to the Fortune 500. We also recommend others because many have a history of raising dividends higher and faster than some of the better-known stocks. Dividend Aristocrat types of stocks generally yield 2.5% to 3%. A diversified portfolio also needs pass-through types of companies that are safe and growing with yields of 5% or more. The Bureau of Labor Statistics recently reported that inflation for the past 12 months was 2.5%. Dig deeper; the rate for retirees is much different. Gasoline and housing are two examples that stick out. A gallon of gasoline is now 35% higher than it was a year ago. 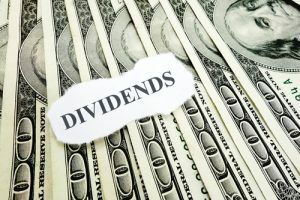 Those relying on dividend income must look for good yields and consistent dividend increases to keep pace with inflation. You want to help offset the portion of your portfolio that may lose ground to inflation. I like some of the pass through entities that are required to share a very high percentage of profits with investors. Real Estate Investment Trusts (REITs), Business Development Corporations (BDCs) and Master Limited Partnerships (MLP) are examples; however you have to be very careful. I look for those that are well managed and not highly leveraged with debt. As interest rates rise, highly leveraged companies generally experience a lot of sell off. DENNIS: I don’t want to go too far because you charge for your newsletter. Can you give our readers an example of what you mean? TIM: Sure, but just one! (chuckles) In September we added Golar LNG Partners (GMLP). It currently yields a nice 9.8% and its share price is up 19% for us. We monitor our positions carefully, advising our subscribers when to sell is just as important as when to buy. DENNIS: Your team has done something unique that appeals to retirees. When I had multiple CDs I made sure to stagger the maturity dates so I would get income every month. Can you explain how your team is doing that with dividends? TIM: Sure Dennis. Most of our readers are either retired or close to it. They need an easy to understand tool for managing their dividend income cash flow. Were it not for the 2008 bank bailouts a good many of them would have little, if any money invested in the stock market, they would be comfortable invested in decent yielding CDs. We developed a simple system called the Monthly Dividend Paycheck Calendar. Most dividend paying stocks pay quarterly. We have approximately 25 stocks in our portfolio. We constructed a calendar to ensure anyone following it is getting dividend payments every month. Each month they receive between 6 and 12 dividend payments. Currently our average yield is just under 8%. 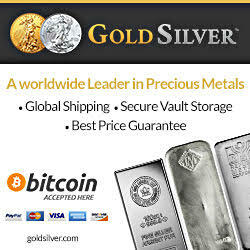 We monitor and update it monthly. DENNIS: I’m concerned; the stock market is at an all time high. It’s just a matter of time before we see a major correction. I’m sure many of your recommendations have appreciated well over the last few years. How are you advising your clients to protect those gains? TIM: Your question is one I am frequently asked. Our retirement-aged readers can’t afford to get wiped out and rebuild. The Warren Buffett theory is not to worry, the market always comes back. Of course he is worth upwards of $70 billion. Losing a few billion in a correction doesn’t affect his life. For most of us things are quite different in our real world. 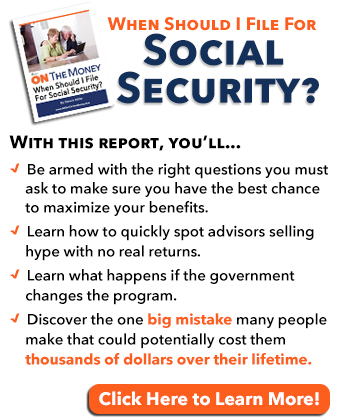 As you pointed out in your report, “10 Easy Steps To The Ultimate Worry-Free Retirement Plan”, there is no guarantee the market will come back quickly. After the dot.com crash it took 7 years to get back to where it had been in December 1999. After the 2008 crash it took 6 ½ years to recapture the September 2007 highs. It really is about owning quality. A company with a track record of raising dividends is nine times less likely to slash them in times of trouble than a company that does not. Investors will still earn the income they need even as share values fall and eventually recover. Even with dividends helping out, we realize some investors are forced to dip into the principal to pay their bills. My job is to help keep that to a minimum. It’s tough to be forced to sell stock to make up an income shortfall. Being forced to sell even more shares when the prices plummet does not allow them the luxury of riding out the market. While good companies will withstand the downturn over the long haul, many investors cannot afford to go down with the tide. When I get questions about both position sizes and stop losses I urge them to work with a competent licensed professional who understands their personal situation. I don’t feel there is a one size fits all answer, each investor is different. For those who use stop losses, one option they have is buying the shares back at a lower price offering them even better yield. I know this goes against human nature but this actually gives you a higher yield on your investment. DENNIS: I know you feel that dividend-paying stocks should be a major part of a well-diversified portfolio. 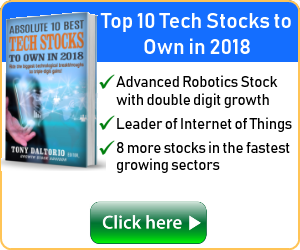 How do you address the subscribers who ask how much they should have in stocks? TIM: If interest rates rise, I’m sure many long-term subscribers will consider reducing some of their positions and going back to government insured CDs. They understand it’s a challenging balance. Safe fixed income investments carry huge inflation risk. Each investor has to determine their personal balance. DENNIS: Tim, on behalf of our readers, thanks for taking the time to educate us. Dennis again. 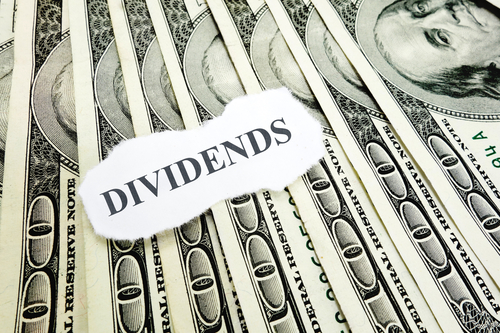 Owning the right dividend paying stocks is a great way to safely make up much of the lost interest income we anticipated in our financial planning. Most subscription-based newsletters have specialists dealing with their niche, and Tim is a perfect example. While many readers have asked me for recommendations, I have been reluctant to do so. In this case, with the caution warning about asset allocation, diversification and stop-losses, I would suggest readers take a look at Tim’s high yield dividend newsletter, The Dividend Hunter. Pay particular attention to his Monthly Dividend Paycheck Calendar mentioned earlier. Tim is constantly finding great opportunities. I’ve personally have added a couple to my own portfolio. As a courtesy to our readers, Tim is offering a 50% discount on the first year’s subscription. Click HERE for more information. 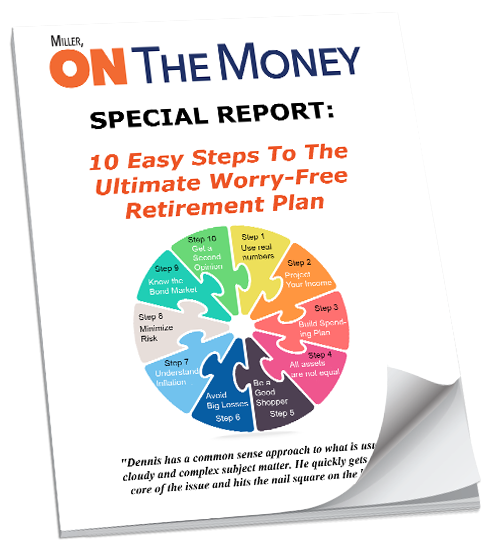 Thank you to the readers who were kind enough to offer feedback on our FREE Report, “10 Easy Steps To The Ultimate Worry-Free Retirement Plan”. Some were kind enough to refer us to their friends and we added some new readers. I really appreciate that. If you have not downloaded your FREE copy, click HERE. This week’s article is a great example. Dividend paying stocks are a big help, but they must be fit into your portfolio strategically. The Fed Heads were out last week promoting a rate increase while the President is trying to bring the dollar down to help exports. The Showdown I predicted is shaping up. I’d urge readers to stay out of the crossfire and be cautious; it’s much too early to see how things will turn out. Spring Training is in full swing here in Arizona. In the early games a lot of rookies are playing. This is the week you begin to see more regulars stretching out their playing time. A relaxing afternoon at the ballpark, with beautiful weather, is pretty doggone nice. It will be HOT here in Arizona soon enough. Don’t forget Daylight Savings Time begins Sunday March 12th except in Arizona. In the summer we are on Pacific Time and in the winter we are on Rocky Mountain time. We get a lot of early morning calls waking us, as it is confusing for many. Why a round pizza is delivered in a square box? Why they sterilize a needle for a lethal injection? Why “phonetically” is spelled with a “ph”? Why Tarzan doesn’t have a beard?